ELC provides customizable, efficient security awareness training. 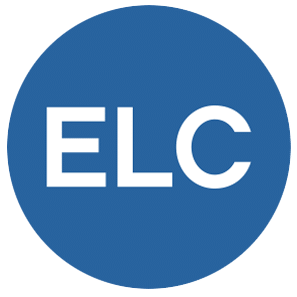 Who are ELC Information Security? ELC Information is a security awareness training platform based in the United States. Their focus is on training employees to become more security aware. They achieve this with a range of simulated phishing email campaigns, which spot where a business needs more security awareness. They then deploy training materials, which are all web based, to help teach users how to avoid threats. The platform is aimed primarily at enterprise level businesses. They argue that they bring customers engaging and fun training materials. ELC is a vendor offering security awareness training primarily for small and medium sized companies. They offer a range of training materials, which can be customized by businesses to provide training for different social engineering styled threats. They offer a learning management system with a good range of reporting, which shows how well the platform has helped to improve security awareness. However, training materials with this platform is a mixture of quizzes and interactive presentations, which are not as engaging as some other awareness training platforms. Their training is also all related to email threats, rather than wider security awareness. Businesses looking for customizable training modules for email related security awareness training could consider ELC Information Security. Work for ELC Information Security?